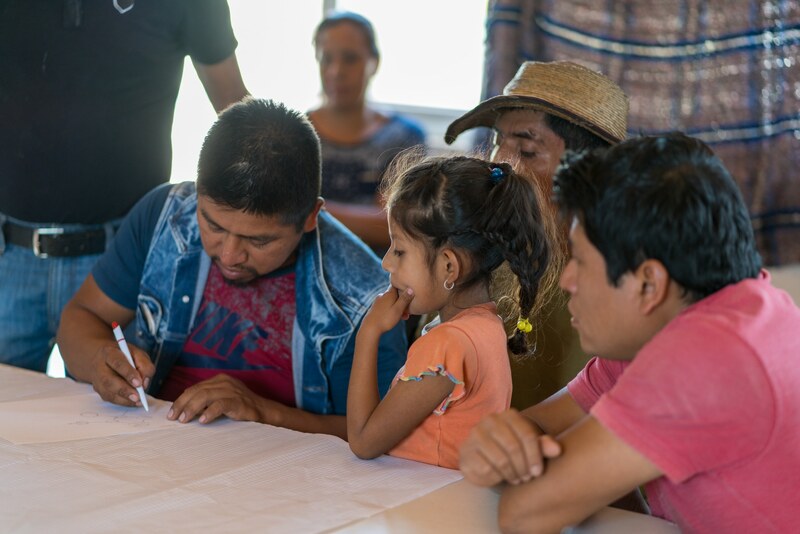 In March 2018, on my trip to Mexico, I went back to meet the people of Maiz. During this second meeting, I met Sergio who has been missing for two months now. 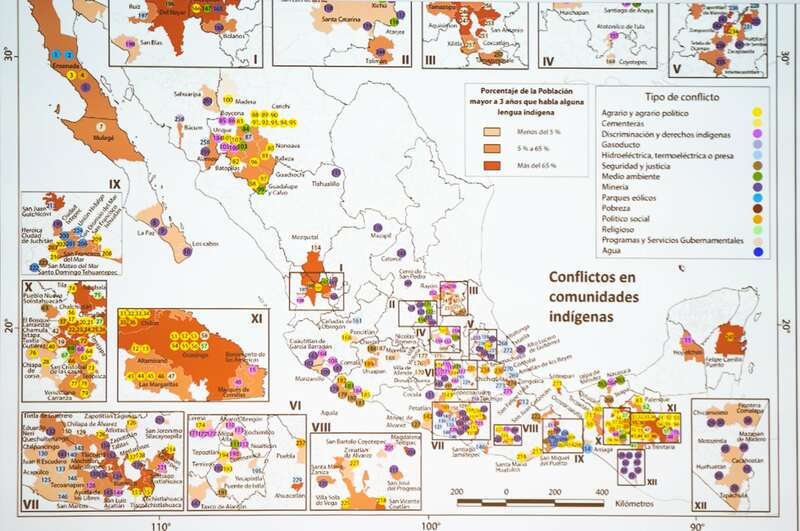 The disappearance of Sergio Rivera Hernández, militant of origin nahua, occurred on 23 August 2018 in a context of increasing repression of dissident voices in the Tehuacan Region. Sergio had repeatedly received threats to silence his opposition to the Coyolapa-Atzatlán hydroelectric Project, consisting of three dams only intended to fuel the activities of the Autlán Mexican mining company. His relatives fear for his safety and his physical integrity. Sergio’s disappearance was denounced by the CISO (International Centre for Workers ‘ solidarity) and several other organizations. 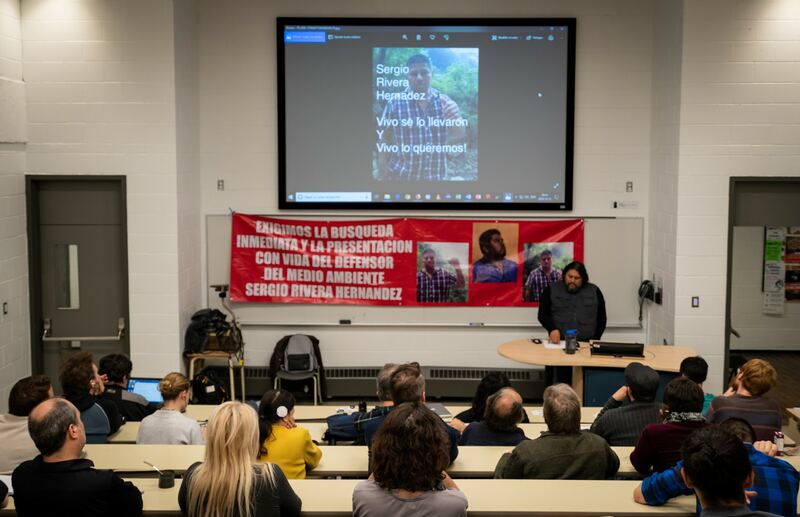 Omar Esparza of Maiz and Martin Barrios of the human Rights and Labour Rights Committee of the Tehuacan Valley came to the Montreal area for a series of lectures to talk about ongoing conflicts and his disappearance. Maiz is a group of citizens of the state of Puebla and Oaxaca. 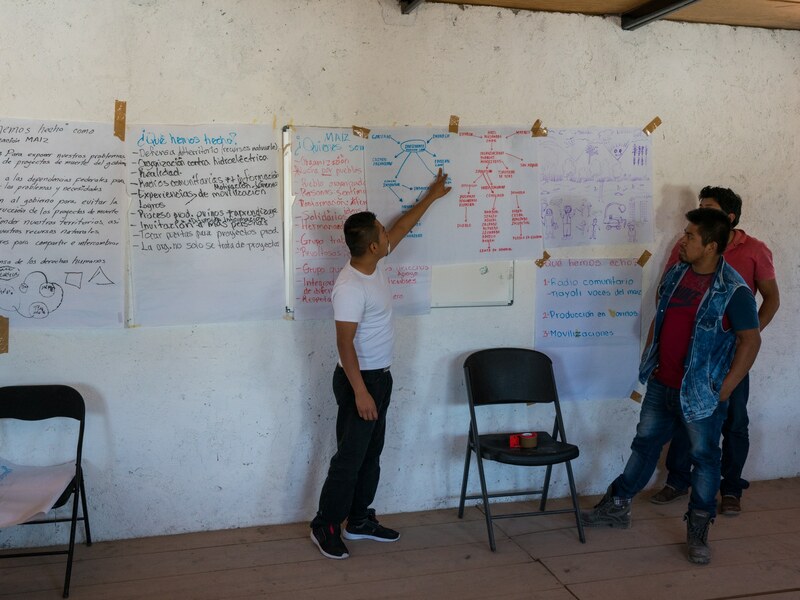 Mainly made up of indigenous militants, this organization fights for the defence and preservation of their territories against mining and hydroelectric developments. Today we met two months after the disappearance of Sergio Rivera Hernández. Some people think he will be forgotten, others insist that the authorities have an obligation to locate and bring back our companion alive. We know that behind this are the mining company and its employees, Sergio’s disappearance was in broad daylight, people watched those who had taken him and some were arrested, but not all of them. The real people responsible are missing and we hope that the authorities will do something soon. Behind the false profiles and campaigns against our comrades, they are trying to intimidate us. We are not people who hide, we have always been confronted. We know against whom we are fighting, but the fight for the river, life and nature is greater than their ambitions. In this Eden are our deities and guardians. Things will fall under their own weight. The earth was and should belong to those who work it, to those who care, Sergio Rivera Hernandez, two months after your disappearance, you are always present. Because I live, they took it and I live it, we want it. 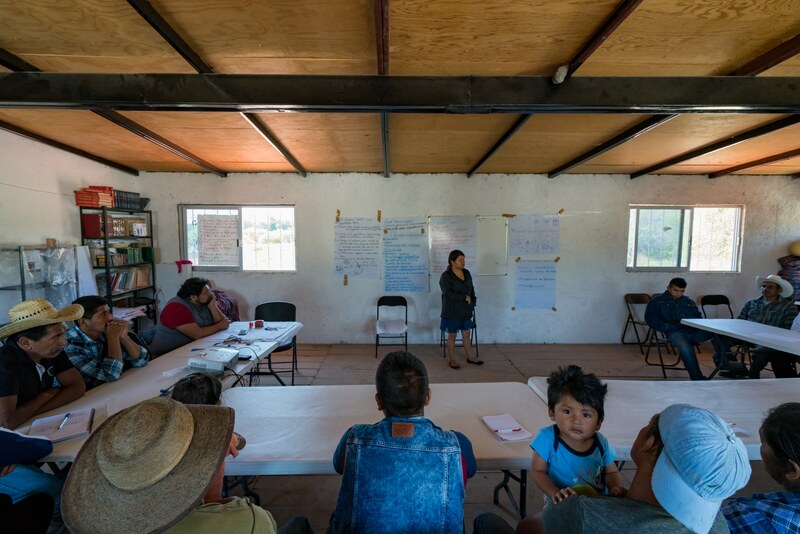 In December 2017 and March 2018, I went to Mexico to document violations of to human rights of workers as well as those of indigenous peoples. You can see the projects related to these trips here. 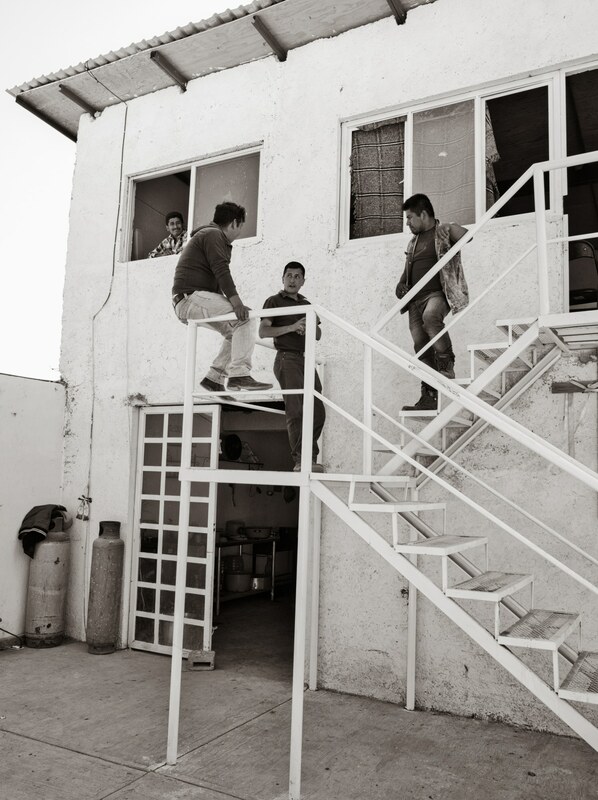 I am currently working on several projects related to the clothing factories in the Tehuacan region. The publication of these projects is coming.